Women in Business Education Foundation, Inc. wanted a fresh, interesting typeset mark for use in time for their big event of the year, The Power Conference: Women Doing Business. The Power Conference is the largest Women's Business Development Conference in the Washington, DC metropolitan area. It was then utilized in a variety of marketing pieces, including postcards, business card adverts and advertisements in the Washington Parent. 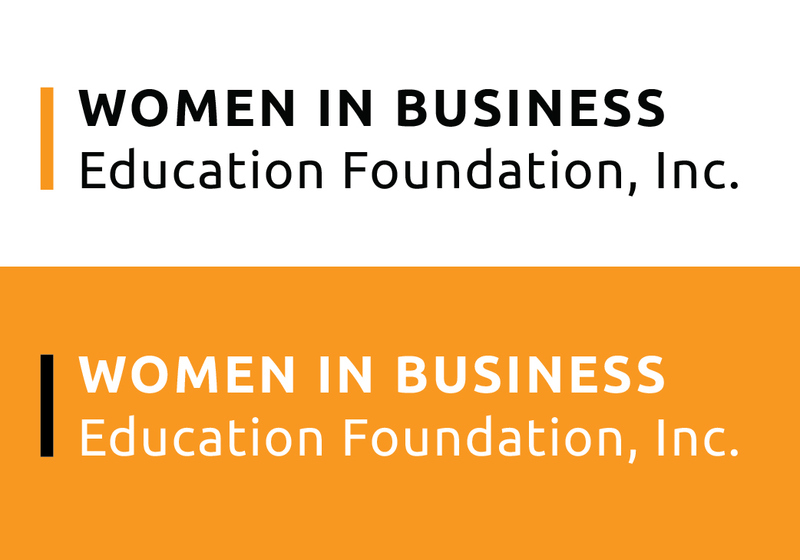 Women in Business Education Foundation, Inc., a consortium member, wanted a fresh, interesting typeset mark for use in time for their big event of the year, The Power Conference: Women Doing Business.